Home > Resources > FAQ's > Can a great Kitchen be affordable? Can a great Kitchen be affordable? What’s your motivation for a new kitchen and are you thinking about Flatpack? If your’e a house-owner then perhaps you want your space to be more comfortable and more functional. Or perhaps you are in the property market to make money? Rather than wait for the market to rise you, see the importance of increasing the value of your property. Not just sitting on your couch waiting and hoping for the market to rise. 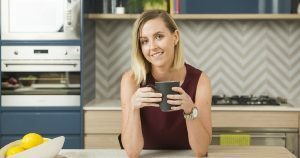 With many reality TV shows and lifestyle shows based on renovating its no surprise that renovations in Australia are on the rise. Affordable Flat Pack quality in a box! 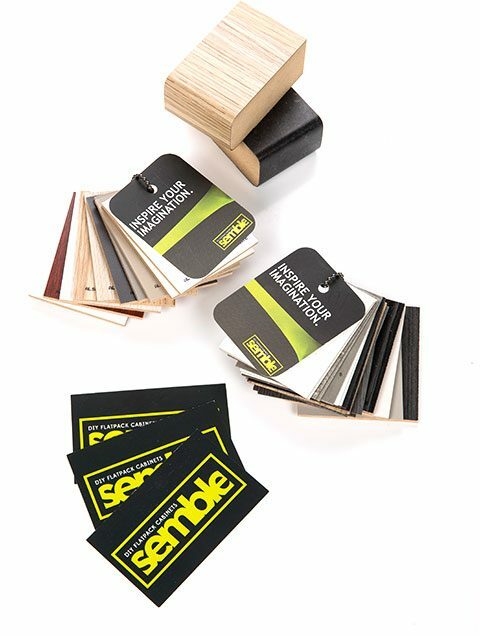 Semble have a range of kitchen products that have been designed to produce high quality, modern kitchens that are affordable at a very affordable price point. Semble kitchens offer renovators around Australia an affordable alternative to flat pack kitchens. 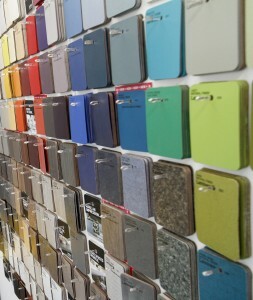 With a range of colours and styles to match the top Australian trends, our range of colours are designed & engineered to meet the hard wearing demands of the kitchen environment where moisture is top of mind & cabinets need to stand up to the rigorous daily opening & use. 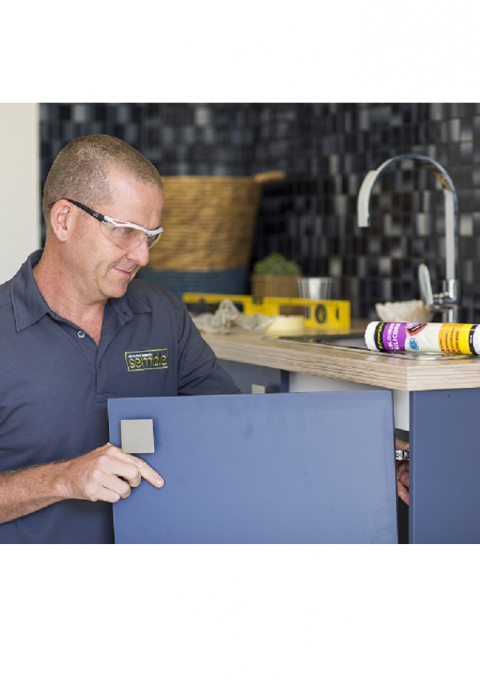 With a high quality range of kitchen fittings matched to our Australian made, E0 moisture resistance board colours you are designing with a long lasting kitchen in mind. A designer kitchen doesn’t have to be the result of an expensive local cabinet maker. Instead, do it yourself with our custom flat pack kitchens. Use our versatile online tools and easy to assemble products. With the additional availability of appliances and fixtures, you will find Semble a genuine “one stop” location for all your next kitchen projects. With a highly refined & automated manufacturing process that utilises only fine quality materials, you can quickly obtain the kitchen of your dreams. The strict quality control of our processes shines through in the excellence of the finished product. Looking for more information on Kitchen Styles? While kitchen styles are often defined by culture, regional climates, and other external factors, there are a number of enduring styles. These styles are consistently seen across the Australian landscape. Have a read through our top 5 kitchen styles for 2016 and let us know what style you are? So for your complete Flat Pack kitchen needs look no further than the experts. With over 60 years combined kitchen industry experience we know what works in kitchens. To save you money, do an accurate measure up of your space. Then use your measurements to create your free design and online quotation. You will be surprised at the affordability of a quality new kitchen which will add further value to your home. Semble aim to help every renovator achieve their affordable dream. Regardless of whether its a new kitchen, laundry or just extra storage around the home. You now have the power to design your own kitchen online with Semble? The Semble kitchen planner has been created to allow you the freedom to design online anytime you want. Use the 3D kitchen planner online tool… scroll down and click on START DESIGNING. Interested in more articles like this? 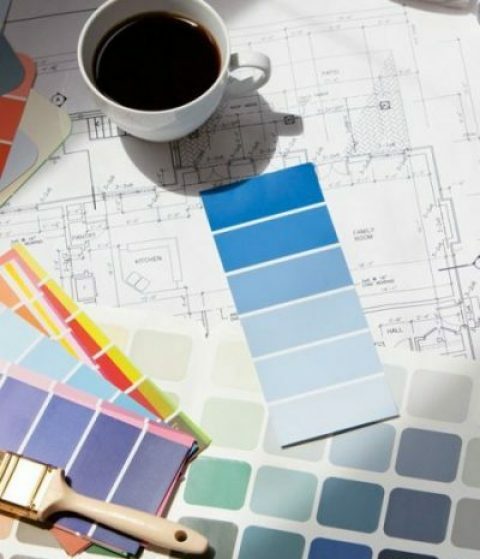 Why not try the Semble 2016 Kitchen Designer course for Renovators…. This free course is delivered by 12 weekly emails. We will give you the basic tools & concepts to successfully plan your own Flat Pack kitchen renovation….